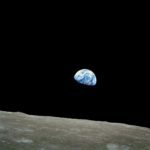 Home » Astro-Facts » Category "NASA and the Planets"
LIFE ON MARS??? Here We Go Again…. 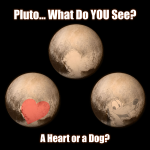 Pluto – A Heart or a Dog?